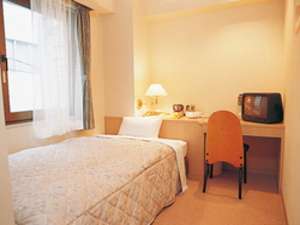 Hotel New Shohei is located in front of JR and Subway Yotsuya station and has easy access around in Tokyo. 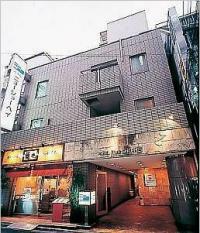 The restaurant on the first floor is well known from its grilled seafood and beer which is directly shipped from Hokkaido and Toyama. 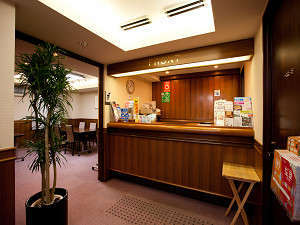 2 minutes walk from JR Yotsuya Station.